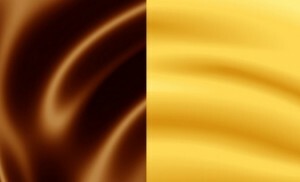 2nd Place: There will be two second place winners. Each will receive a $70 gift card for SAS Fabrics. 3rd Place: There will be three third place winners. 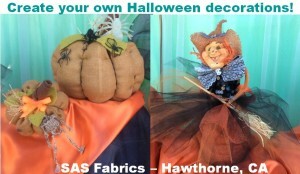 Each will receive a $35 gift card for SAS Fabrics. WHEN: Entries are accepted for contest April 20, 2015 through April 30, 2015. 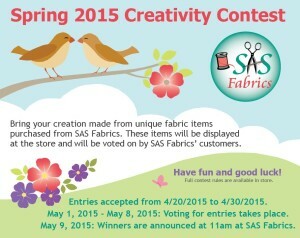 May 1, 2015 through May 8, 2015: Voting for entries takes place by SAS Fabrics’ customers. 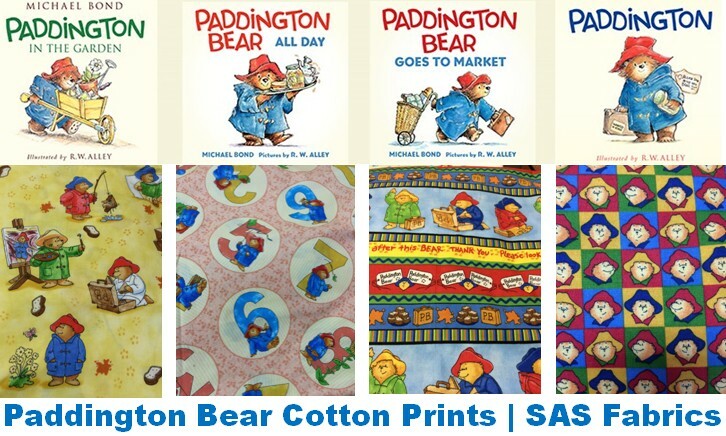 May 9, 2015: Winners are announced at 11 am at SAS Fabrics. May 9, 2015 through May 22, 2015: Winners can claim prizes. May 26, 2015 through June 5, 2015: Entries can be picked up by contestants. Let your creativity surge. We look forward to seeing your entries. 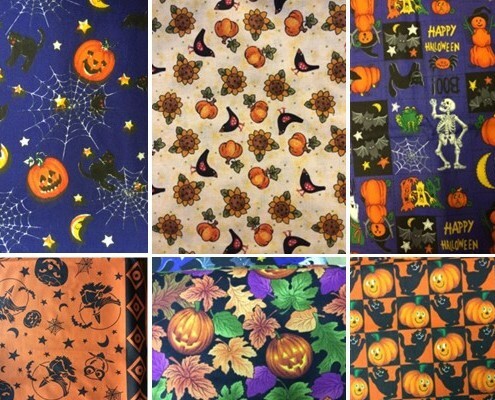 We have a large selection of Halloween 100% cotton fabric prints. Come check out our selection and discover great bargains for your Halloween projects and decorations. Our helpful staff can offer you their great ideas to spark that creativity in you. The four way stretch fabric allows for more freedom of movement to perform the artistic steps in ice skating. 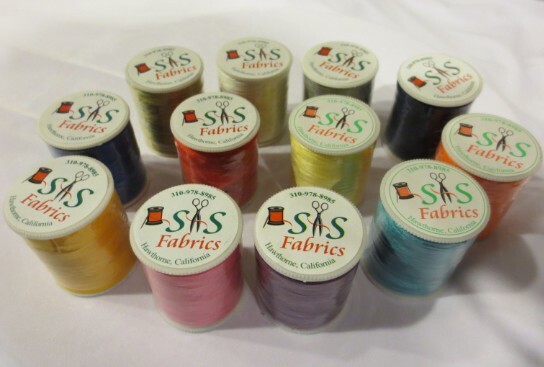 This is quality American made 4 way stretch lycra material available in all different colors and will be available around January 20th, 2014 at SAS Fabrics. This is a popular fabric so get them while supplies last. 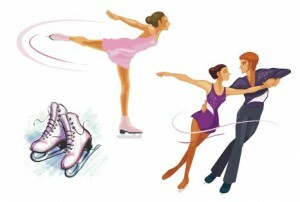 We also have many embellishments to adorn and decorate the ice figure skating costume so make sure to check those out. The 2014 Winter Olympics will be in Sochi, Russia. Figure skating is such a beautiful and artistic sporting event that gets a lot of viewership. The figure skating Olympic competition will be held at the Iceberg Skating Palace scheduled for February 6 -22, 2014. Go USA! 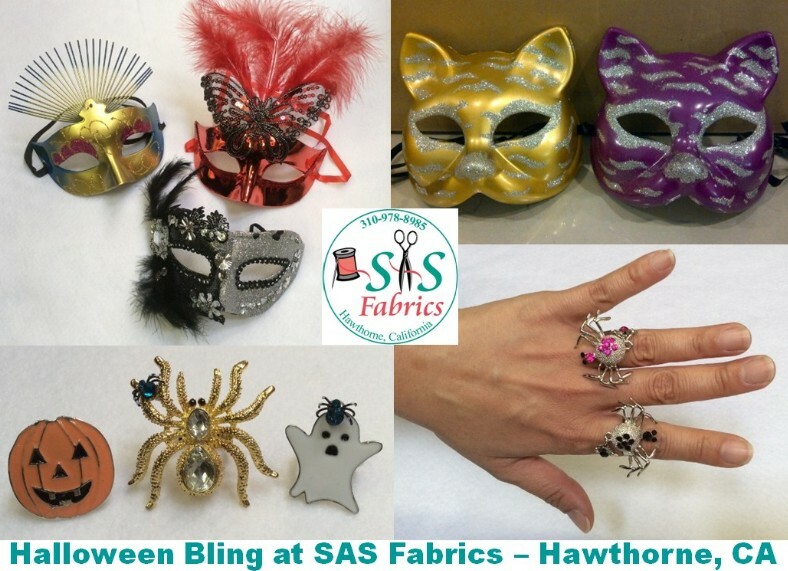 Our customers are buying a lot of $1.99 per yard satin for holiday/party decorations, tablecloths, dress/dress lining, etc. Satin adds a richness and elegance to any setting. Get them while they last! You can’t beat 50 cents for a spool of thread. Available in all beautiful colors imaginable. Get them at this incredible price of 50 cents and save for future sewing projects.